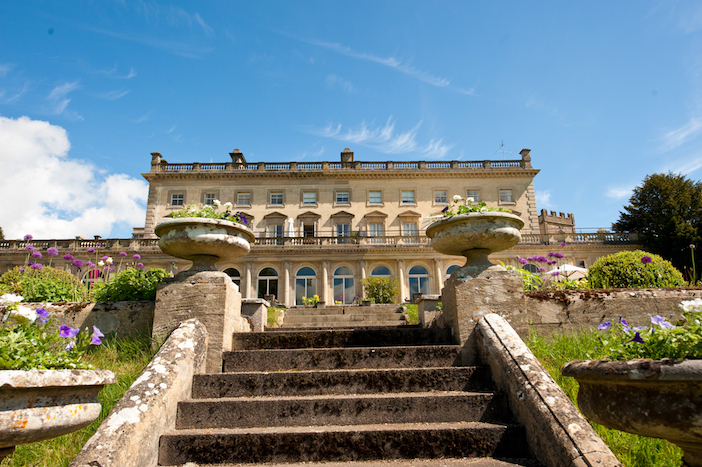 Imagine a grand country pile owned by your eccentric uncle, filled with cool artworks and stylishly eclectic interiors, and you’re halfway to imagining Cowley Manor. Throw in top-notch dining and a dreamy spa with a bamboo-lined outdoor pool – shrouded in mist for delicious early-morning swims – and you’ve got this award-winning Cotswolds hideaway. The grand Italianate stone façade of this country manor house conceals fashionably quirky interiors inside. As you walk in, the first thing that grabs your attention is a statement artwork spelling out ‘Boo’ in lime-green – the same shade of the citrus-hued ceiling – framed by cherry-red floor lamps. You know straight away this isn’t your cookie-cutter country house. A wooden staircase slowly spirals around a delicate crystal chandelier-style artwork suspended from the ceiling, leading up to a clutch of bedrooms and suites. 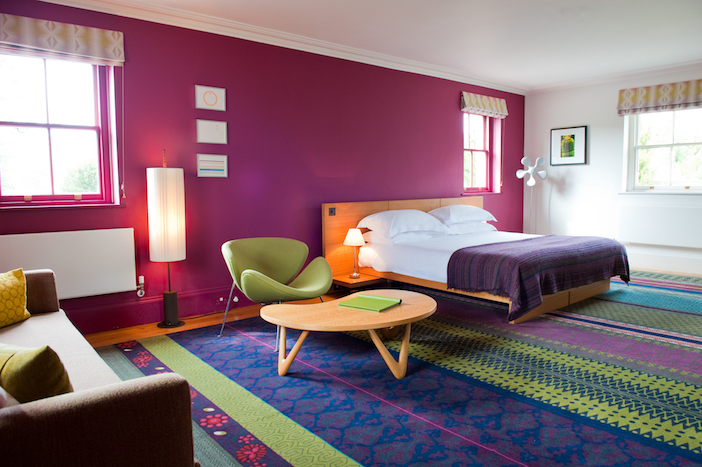 Scandi-style minimalist interiors – low-slung pale-wood beds, glossy wooden floors – are softened by huge rugs and jewel-toned furnishings. An inviting pile of plump cushions on the window seat offers a wonderfully cosy spot to hole up with a read (books are stacked in now-disused original fireplaces). The standout, however, is the furnished outdoor terrace, overlooking a swathe of the hotel’s 55-acre, grade-II listed garden and its lovely lake, home to a pair of swans. Favouring something of a ‘what it says on the tin’ approach, room types vary from ‘Good’ to ‘Better’, ‘Great’, ‘Exceptional’, ‘Outstanding’ and, finally, ‘The Best’. The one to book, this penultimate room is sprawled across much of the first floor, making space for a bathtub with lake views, large lounge, four-poster bed and huge wraparound balcony. Popular with families are the stable-block rooms (‘Exceptional’), especially the split-level ones for those who need a little extra space. Wrap up in one of these fluffy dressing gowns to make your way to C-Side Spa, the jewel in the hotel’s crown – all honey-hued Cotswold stone and full-length glass windows. 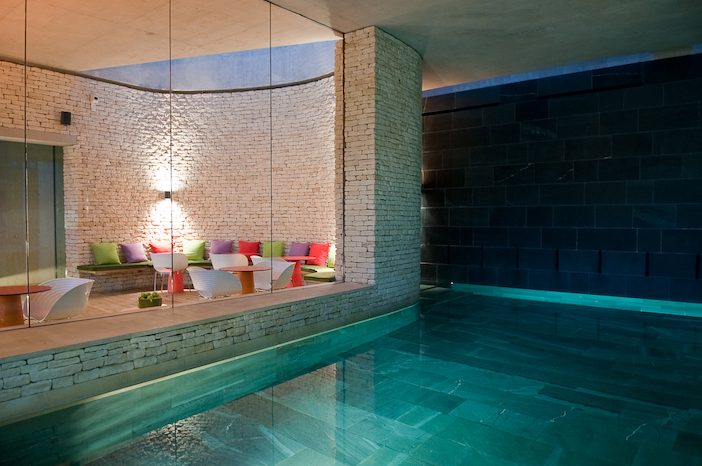 There’s a 17m-long indoor pool, flanked by a handful of loungers (check for children’s times if you’re on a romantic break, as it can get noisy). The best time to swim is at dusk when the candle-lit space empties out and transforms into a tranquil hideaway. The 15m-long outdoor pool is heated year round and early-morning swims are possible – and in fact glorious – even in winter (we visited in November). There’s also a steam room and sauna, plus a gym and four treatment rooms. On the menu is a range of face and body therapies using Green & Spring products, an exclusive line to C-Side Spa made from British ingredients, along with Pinks Boutique pregnancy products and the latest addition, Proverb men’s treatments. Be sure to try the Cloud 9 signature ritual, a 90-minute treatment drawing upon aromatherapy, reflexology, acupressure and Qi energy balancing – it really does leave you feeling like you are floating. Another highlight of the hotel is the food. Welsh chef David Kelman takes the helm in the kitchen, transforming classic British dishes with a modern twist, many flavoured with herbs from the kitchen-garden. 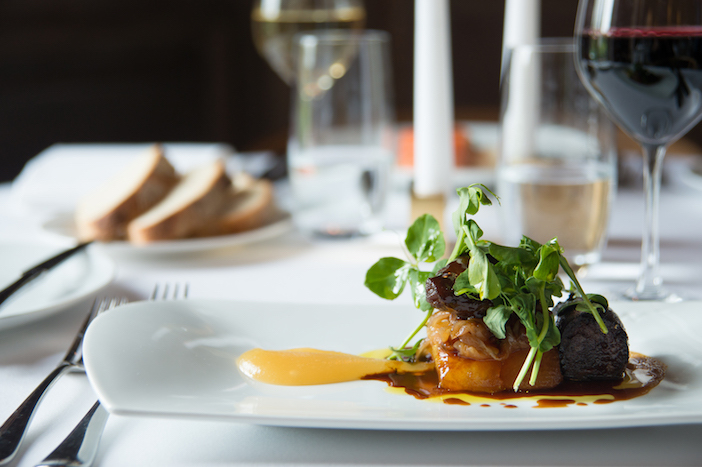 The seasonal menu may feature the likes of beetroot-cured salmon with pink grapefruit, followed by artichoke ravioli or duck breast with lentil ragout – one of the most popular dishes. Save room, however, for the excellent desserts – the vanilla panna cotta with roasted plum and apple sorbet is divine. 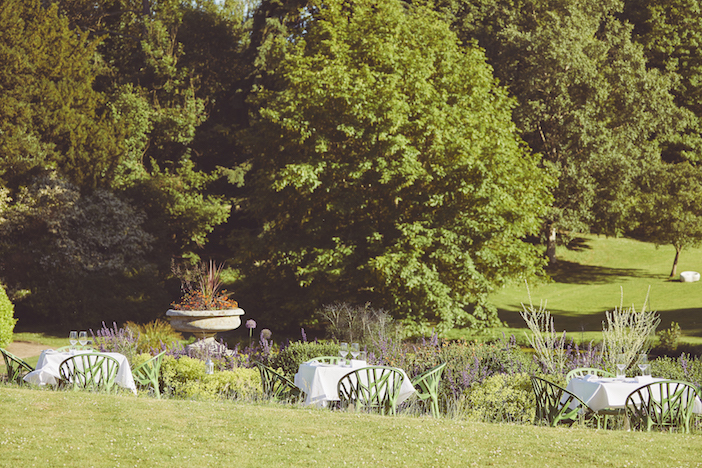 In the summer, a smattering of tables are set up outside on the terrace – the perfect spot to linger over leisurely dinners and those lovely views of the lake and grounds. 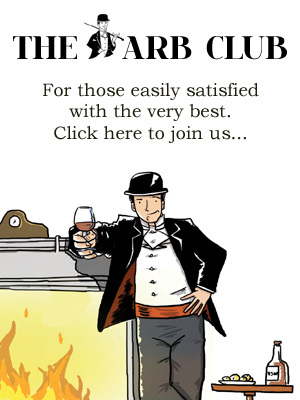 You can also eat in the more casual bar, with its quirky décor – think ironic papier-mâché‘hunting trophies’ and cow-hide window seats – and smaller menu of steaks, salads and lighter meals. Afternoon tea is also available here, or in the lounge beyond, with its cosy cushion-topped armchairs and large windows. If you’d rather just hole up in your room – and who can blame you – the contents of the CD and DVD library are up for grabs (perfect on a rainy Sunday). If you’d rather get out and about, wellies are available to borrow – march around the beautiful grounds, keeping an eye out for the artworks and sculptures dotted throughout, or venture further afield into the rolling countryside. Nearby, Cheltenham and its stylish Montpellier neighbourhood, brimming with boutique shops and galleries, is a short drive away. Elsewhere, the flower-carpeted Crickley Hill is a great hiking spot with excellent views is a 10-minute drive away. Ten minutes further by car will take you to the historic Chedworth Roman Villa or the 18th-century Painswick Rococo Garden. Cowley Manor, Cowley, Cheltenham, GL53 9NL. Rooms from £205 (including breakfast). For more information and bookings, visit www.cowleymanor.com.